D Ironworks is a top-notch, full service welding shop specializing in stainless steel, aluminum, cast iron and mild steel welding. 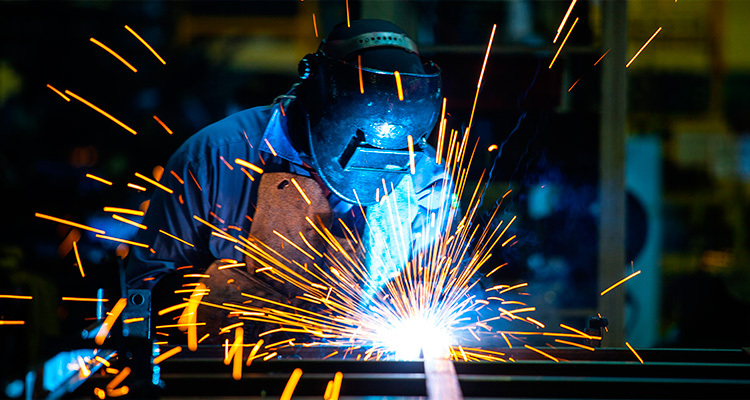 Whether it is a repair or a brand new welding fabrication, we can do it! D Ironworks in St. George offers great service and value on portable welding services throughout St. George. Bring your items to our welding shop for all types of repair.